Our site is our online virtual catalog. Browse through then stop in, call, or email for a quote. Now thru Saturday March 23rd ONLY!!! 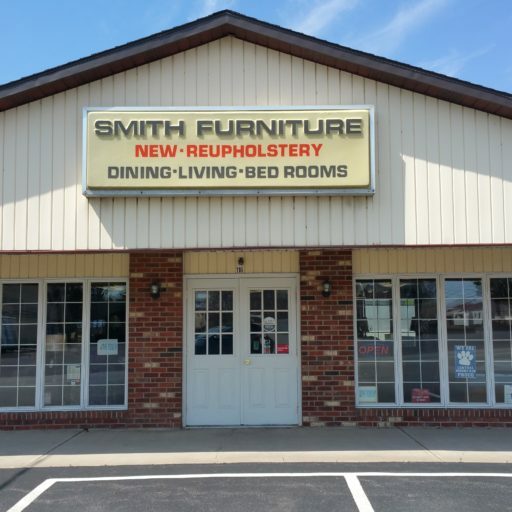 Smith Furniture is Clinton County’s oldest furniture retailer and reupholstering service, and we are family owned. We carry brand-name furniture for every room in your home – all at affordable prices. 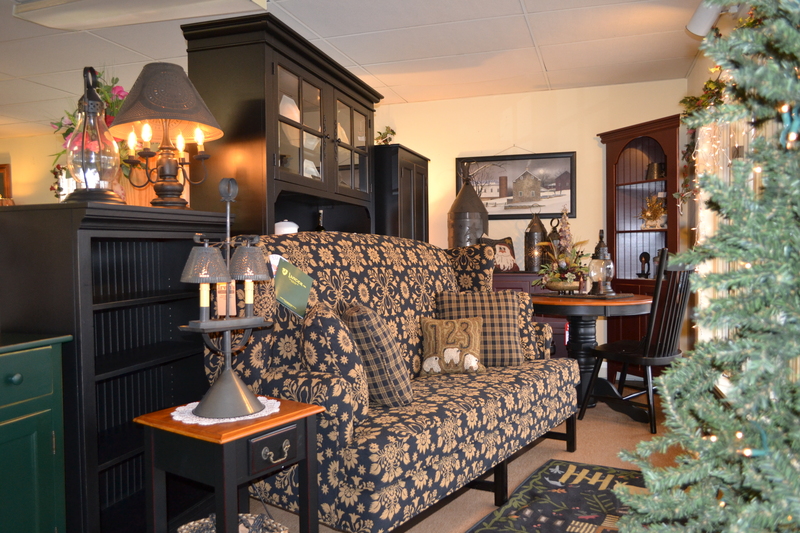 Our large showroom is overflowing with beautiful, quality furniture that will last for years. We offer styles to fit many tastes and budgets. Here at Smith Furniture, we carry a large selection of bedroom, living room, and dining room furniture as well as Serta bedding, area rugs, lamps, mirrors, and accessories to fulfill all your home decor needs. We also offer a large selection of fabrics to reupholster your favorite piece of furniture if new isn’t the option for you. At Smith Furniture, you will be greeted with a friendly and professional sales staff who can assist you in your home decorating needs. If we don’t have it in stock, we can special order it for you. We invite you to stop in and browse our large showroom! We carry a wide variety of Furniture and Accessories for every room in your home. 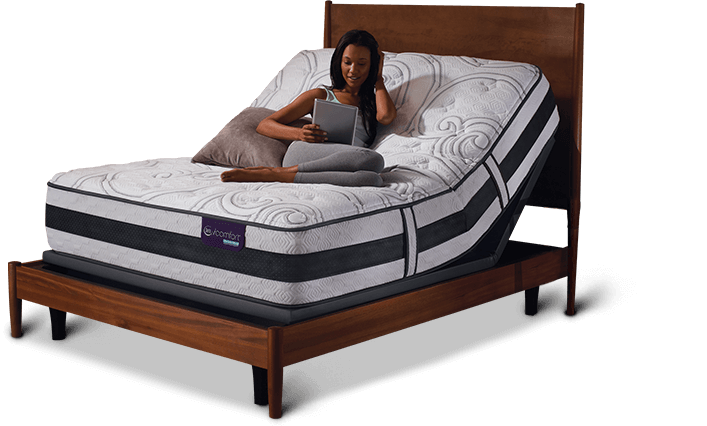 Serta is the #1 Sleep Set manufacturer! We carry a full line of Serta Sleep Sets. 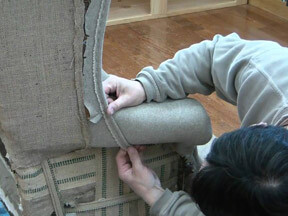 Let our expert reupholsterers bring your family’s heirloom furniture back to life.